Marilyn and Alan welcome you to their charming period Bed and Breakfast Cottage built in 1867. 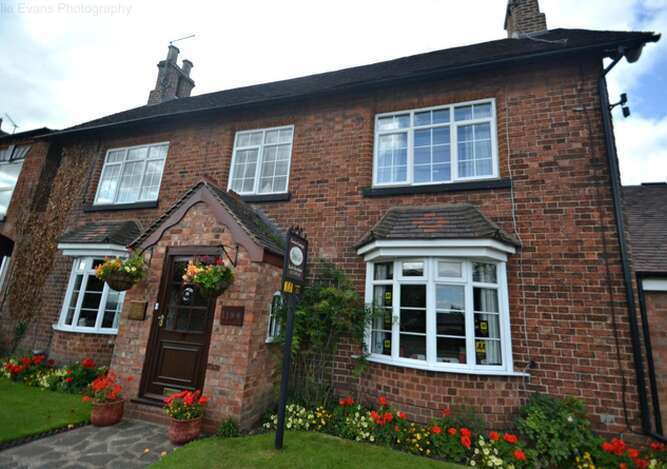 This beautiful cottage is set in the pristine village of Astwood Bank. 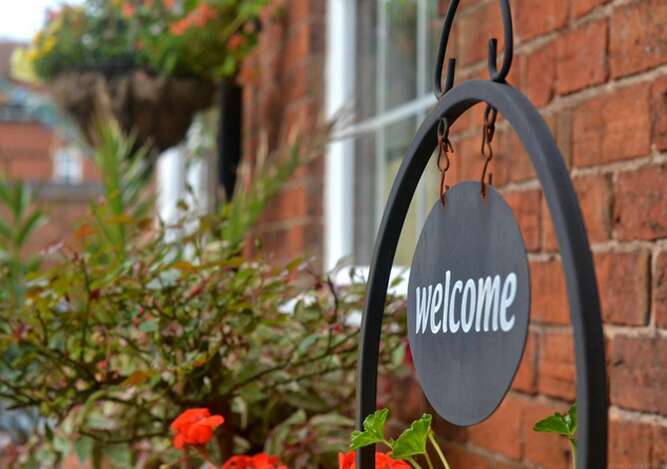 They have lived in the village of Astwood Bank for over 31 years and have recently opened their house to provide an excellent Bed &Breakfast. There are many character features including coal fires, beautiful walled mature gardens, and an under cover area to enjoy. You will be met with a warm welcome and served coffee or tea on your arrival, in the guest lounge/dining room. Breakfast is served in the Guest Lounge/Dining Room, where you will be served freshly brewed coffee and a selection of teas together with fruit, yoghurts, juices, and a wonderful cooked breakfast served with toast and a selection of marmalades, honey, and jams etc. All rooms have TV, WiFi access, coffee and tea making facilities, hairdryer, toiletries, and beautiful white linen and soft white towels. Ironing board available on request. Prices start from £45 per room single occupancy with bathroom facilities, £65 per room per night for the Double Twin and £65 per room per night for the Ensuite Double Rooms (for 2 people). Check Availability Now! Ideally situated close to pubs, restaurants, takeaways, shops and the Post Office. 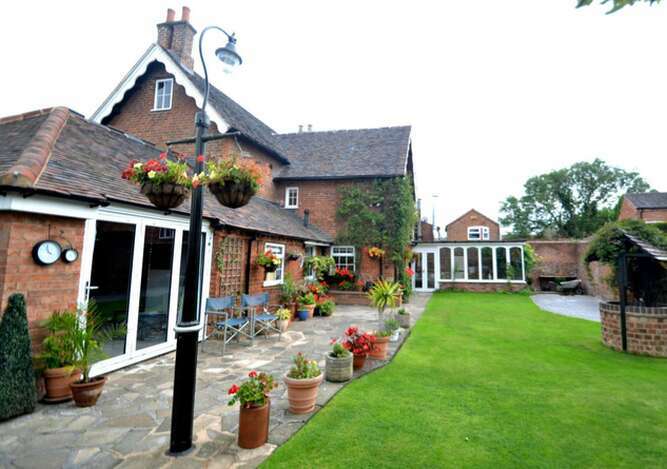 Close to all major motorways and public transport.